Kodi can be used to play almost all popular audio and video formats around. While ISO file is basically an archive file of an optical disc. Then, can Kodi play ISO files? Yes, in this article, I will show you 2 simple ways to solve Kodi ISO playback issue, now, free download this ISO Ripper and Converter to start work! Can Kodi Play ISO Files? Q: Does Kodi allow me to play ISO files? I know there are not many people out there, who still want to play back DVD-iso. But I have a lot of them and really enjoy to watch them. A: Yes, Kodi has officially stated that Kodi can provide native support to play back DVD-Video movies stored in ISO and IMG DVD-images or DVD-Video (IFO/VOB/BUP) images. If your ISO file cannot be recognized by Kodi, it is likely that the ISO file does not conform to the DVD-video structure. So, next, I will show you how to solve Kodi ISO playback issues easily. 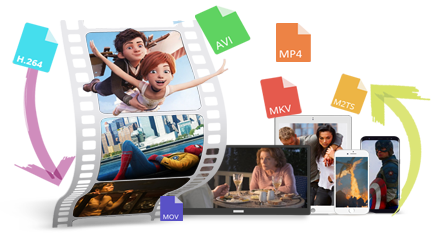 Convert ISO to Kodi video formats like MP4, MKV and other 300+ formats as well as devices. Edit, enhance & personalize your movies, including trimming, merging, cropping, rotating videos, adding subtitles, etc. How Can Kodi Play ISO Movies Easily? 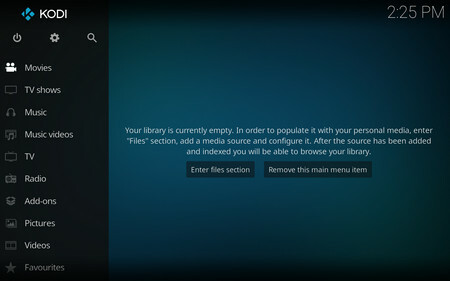 Kodi is a multi-platform home-theater PC (HTPC) application that allows you to manage all media files systematically. To perform Kodi ISO playback, firstly, please download and install the latest version of Kodi from https://kodi.tv/download, then follow the steps below. Step 1. Classify all ISO files and move them to different folders. Step 2. Run Kodi, and click the Enter files section > Add videos, press Browse button to add the ISO folder location, and here you can customize the name for this media source, then click OK. Step 3. Click on This directory contains and select the appropriate category based on your ISO type. Here, for Movies, select the information provider, click OK and refresh the information. Kodi will scan your ISO movies using information provider database. Step 4. After the scan is over, you will find in the main Kodi interface that your ISO movie has not only been sorted by Genres, but also the movie information and cover have been downloaded. Step 5. Click on the Movies category on the left to see all the ISO files imported for analysis. Click to pop up the built-in player for direct playback. This process seems complicated, in fact, it is very simple to operate, which is very similar to playing DVD on Kodi. 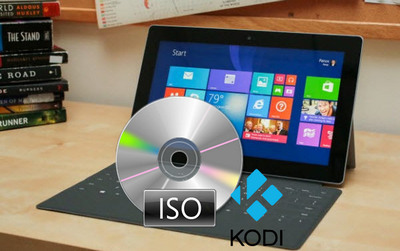 Most ISO files can be played directly through the above steps, however, some DVD ISOs have encryption technologies that Kodi does not recognize, which causing ISO Kodi playback to fail. At the same time, for some TV series DVD ISOs with multiple episodes, many users say Kodi cannot recognize the episodes. In this case, ripping video directly from the ISO is the best option. WonderFox DVD Ripper Pro not only decrypts and rips multiple episodes, but also removes useless DVD menus, bothersome trailers, commercials, etc. Moreover, this software can reduce the size of the ISO video and save disk storage space. Now, free downloadfree download this software to solve Kodi ISO playback issue once and for all. 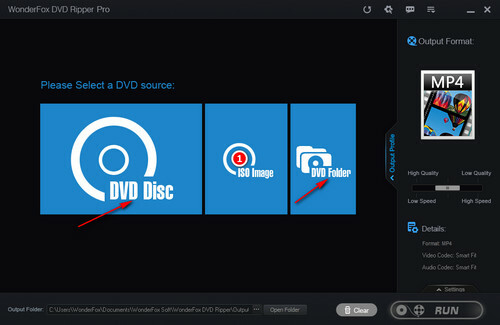 Free downloadFree download, install and launch WonderFox DVD Ripper Pro on your PC. As you can see, the software provides 3 options to load the source file. Here, you need to click on “ISO Image” button to load contents. The software will automatically analyze, decrypt, and list all DVD contents. For the ISO movie, the main title will be automatically checked. For the TV show ISO file, you can manually check multiple titles. Now, check the ISO file you want to convert, and click on the Output Format section on the right side of the interface. 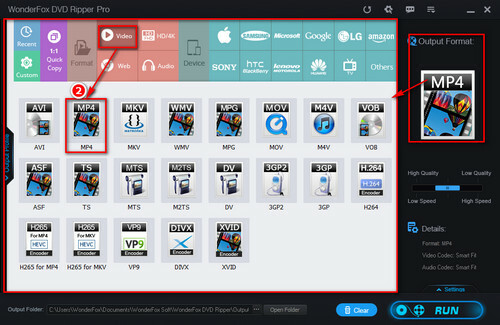 Choose MP4 icon under Video tab for converting ISO to MP4 digital video format. 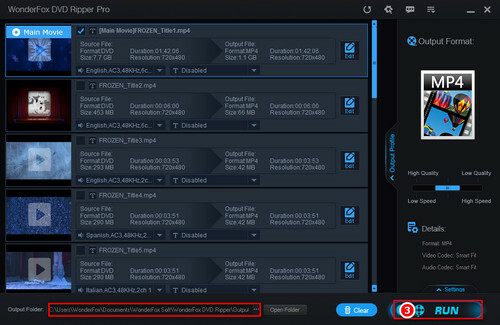 After selecting the output video format, set the output path at the bottom of the interface, and finally, click the RUN button in the lower right corner of the interface to complete the ISO MP4 conversion. After the conversion is over, import the video into Kodi, which will solve the problem of Kodi DVD ISO not working. WonderFox does not promote any illegal ripping, please ensure that ripping ISO files is legal in your country. The ripped videos cannot be used for any commercial activity. The playback issue of Kodi ISO should be solved easily via the above two methods. If you still have questions about “can Kodi play ISO”, or if you have a better solution, please contact us. We will keep it up to date. Of course, you can also share this article with more people. Do you want to convert your video format to be compatible with more devices? HD Video Converter Factory Pro is a very versatile video converter that supports all popular and rare non-protected formats including MP4, MKV, AVI, MOV, 3GP, FLV, MTS, etc. Transform multiple clips at once. Try it out!